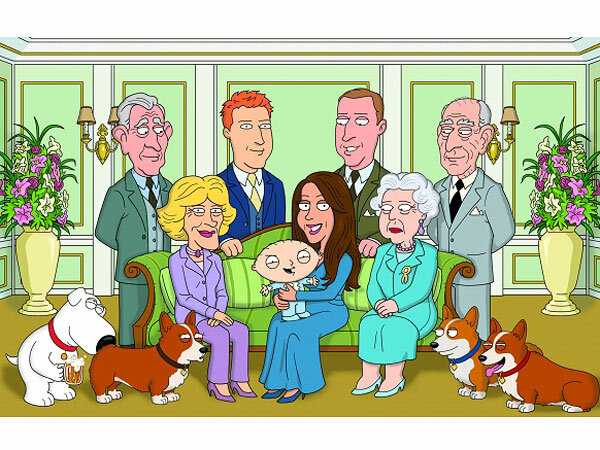 Posted on 30, October 2013, in Humor, TV and tagged Britain, cartoon, christening, Family Guy, kate middleton, prince george, royals, Stewie, TV. Bookmark the permalink. 1 Comment.